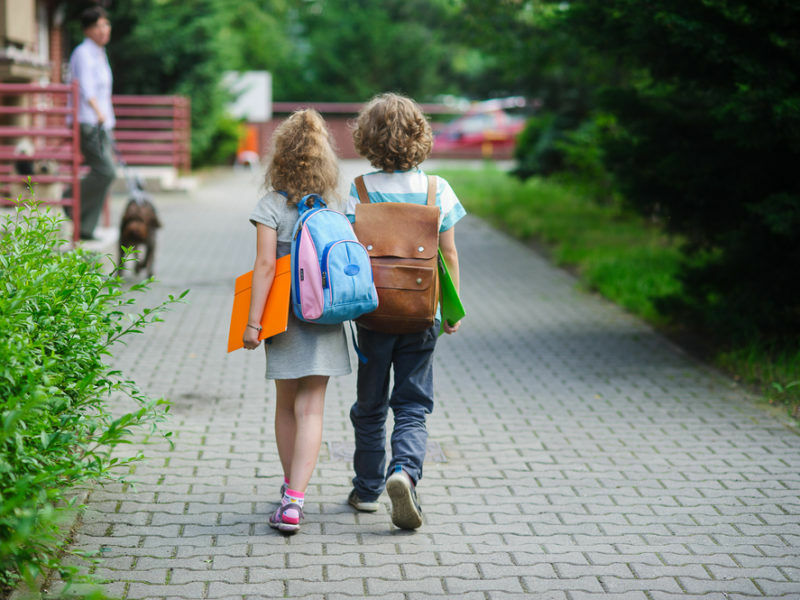 Europe’s future schools need to be more skills-oriented. 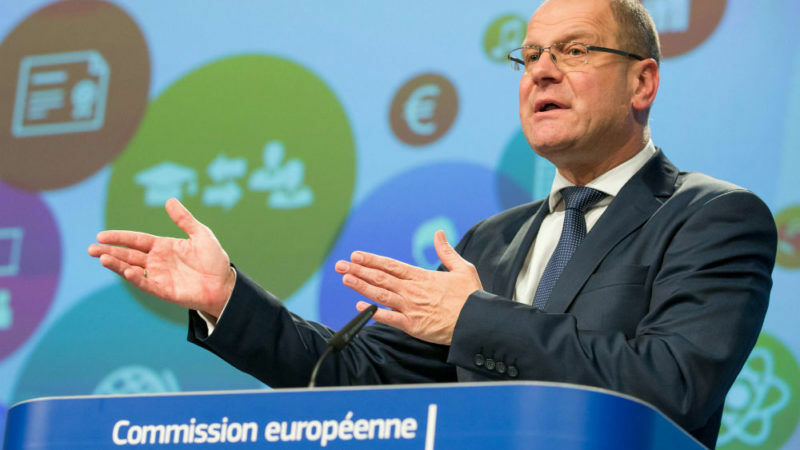 Faced with falling education expenditure, member states need to keep focused on their education policy goals to ensure returns on investment, according to EU Education Commissioner Tibor Navracsics. Tibor Navracsics is the EU’s Education and Culture Commissioner. He spoke with EURACTIV’s Paola Tamma at the EIT awards in Budapest. PISA results in 2015 show that EU students are actually lagging behind, especially in the area of science. Why is this and what is needed to achieve the target of less than 15% low-achievers by 2020? The European education world is a fragmented one because education policy belongs to the exclusive competence of the member states that means that we have approximately forty various education systems across 28 countries. Some member states have federal systems so education systems are devolved to the regional level, so sometimes it is difficult to identify the special causes of a worsening result but definitely, there are some common challenges. One of those is the skills challenge: we have to make our education systems more skills oriented, more practice oriented. We identified three main group of skills which can be relevant in future education and curricula. The first one is the social skills, those skills which are relevant in the everyday life; the second one, of course, are digital skills. We are living in a digital world so that’s the contemporary literacy. And the third one is after career skills. This will be one of the topics: how to bring EIT (European Institute of Innovation & Technology) and entrepreneurial skills in education as well. So I think there’s a clear challenge and we identified the components of that challenge content-wise. Of course we have other challenges structure-wise: we put a lot of emphasis on formal education, schools, but we sometimes neglect other aspects of education such as lifelong learning. We have to put more money in lifelong learning. We have to include all other various aspects of education like culture for instance or sport, which can be a meaningful player in improving education performances. The third one is the economic situation or existential situation of the teaching staff we have to make them motivated in education reform and keep them motivated, we have to make our teachers’ training systems more efficient and more attractive to the teaching staff. Education budgets as a percentage of GDP in Europe are dropping, and there is a wide variety of how much member states spend on education. Is there a trade-off between the growth and stability pact – fiscal rules – and how much states can invest in education? Unfortunately, in the minds of most decision-makers there is a trade-off. We would like to convince them that education is not a social policy expenditure but it’s an investment in the future, so today’s education policy is tomorrow’s economic policy. I think good level education and good quality education is a precondition of a good quality economy of the future. PISA results show that in countries which have reached a certain economic level, increased spending does not necessarily lead to better results increased results. So what are some of the policies that states can implement even though they may not have more budget to invest? That’s a very difficult question, I always think about it. That’s why everybody is concentrating on Estonia and Finland, but for me the most attractive model might be Portugal which is constantly improving its achievement for 15 years now. There is a controversy in Hungary, where we are at the moment, about education reform. Hungarian teachers say that the government is rewriting history. To what extent do you think that EU countries should promote EU values and broader support for European integration and the European community in curricula? Yes definitely, I think that at least we have to put the history of the European into national curricula because it’s a significant part of Europe’s post-war history and definitely I am in favour of promoting European ideas and information about European institutions and the idea of the European integration. But I know that it’s a very sensitive point and there’s very little appetite coming from the member states to include these points in their national curricula. We have only one agreement with a member state – Italy. They have the determination to include somehow the European integration aspect in the national curricula, but other member states are at the moment not very interested.